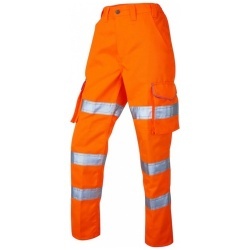 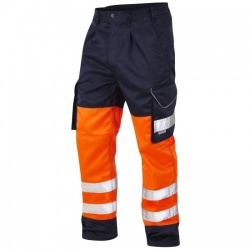 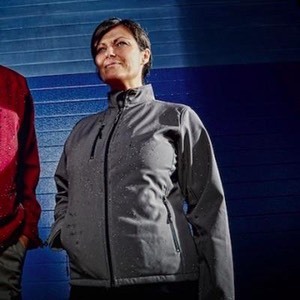 BK Safetywear are a leading supplier of high quality hi vis clothing, workwear and safety wear including brands Leo Workwear, Portwest, Dickies and Result Clothing, with some of the lowest prices you’ll find online. 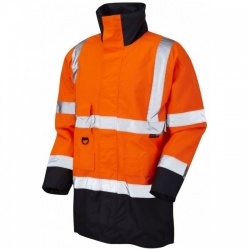 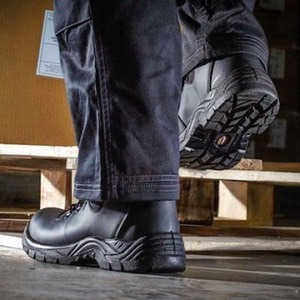 When you need affordable workwear including hi vis vests, hi vis jackets, fleeces, shirts, safety shoes, safety trainers and safety boots - choose BK Safetywear for easy ordering. 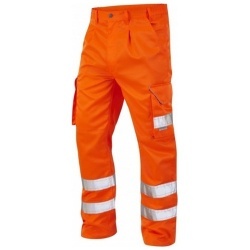 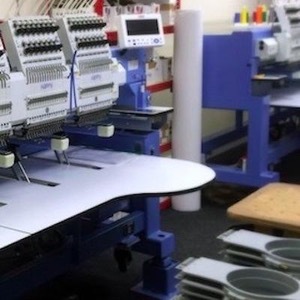 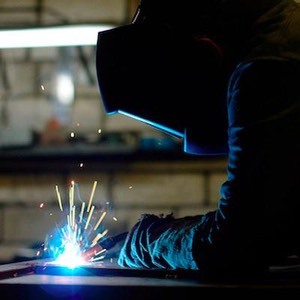 BK Safetywear was founded to answer the need for robust workwear and safety wear clothing with embroidery and printing at competitive prices. Our online presence enables us to keep our overheads low, in turn ensuring you get the best value for money whether you’re looking for a single jacket or a bulk order of hi vis safety wear vests. 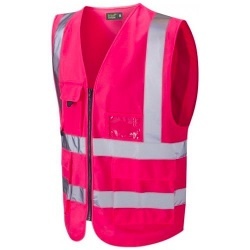 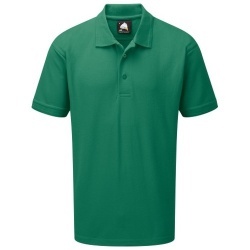 We’re can personalise many of our workwear clothing items - adding your choice of text to all our hi vis gear, plus we have every day garments already branded for even faster ordering. 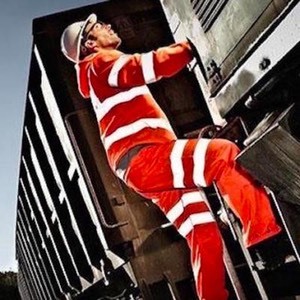 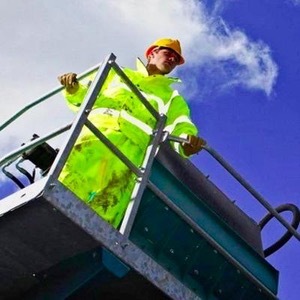 We’ve built a solid customer base that return to us time and again for their hi vis clothing, safe in the knowledge that BK Safetywear is well constructed and stands up to the rigours of major contractors , or just the day to day wear and tear of on-the-go personnel. 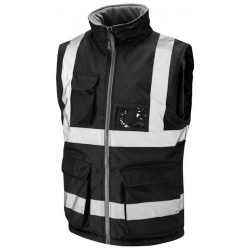 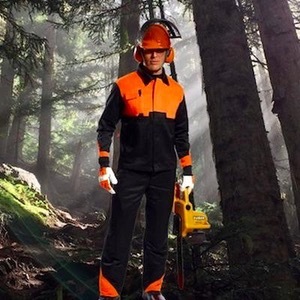 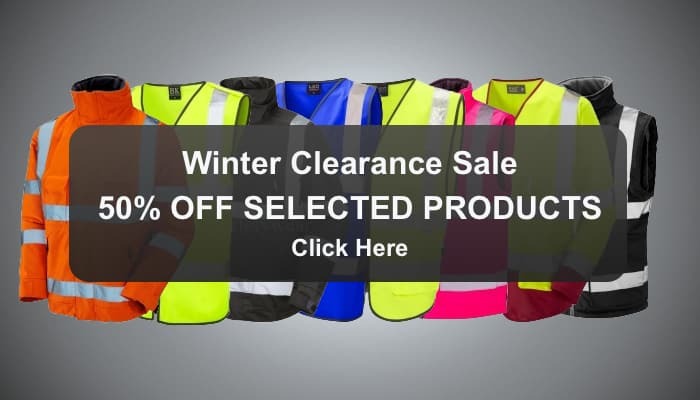 With a wide range of safety wear jackets, waistcoats, shirts, fleeces and trousers you can fully kit out your team with high quality PPE and hi vis clothing at an exceptional price per person - just browse our site and you’ll quickly see for yourself just how affordable we are. 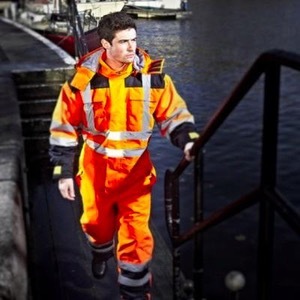 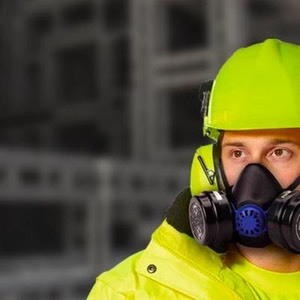 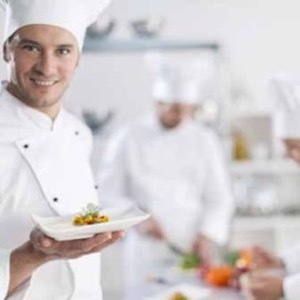 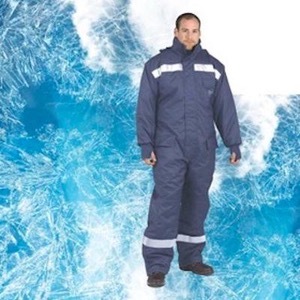 Our range of workwear includes all areas of PPE as well as hi vis vests and Jackets, so you can outfit your personnel from head to toe - with just one order from one supplier, making things simple and even more cost-effective. 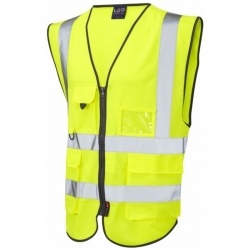 We aim to dispatch within 48hrs as our standard method of shipping, getting your new hi vis clothing is simple - just order now and pay by major debit or credit card, even PayPal for added convenience, and we’ll get your order out to you as quickly as possible. 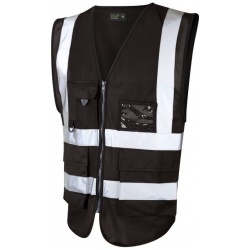 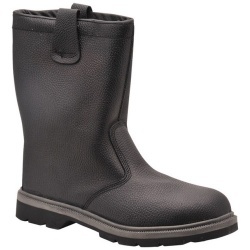 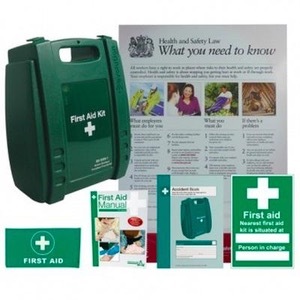 For more information on any of our safety wear get in contact with us and one of our team will be happy to help.